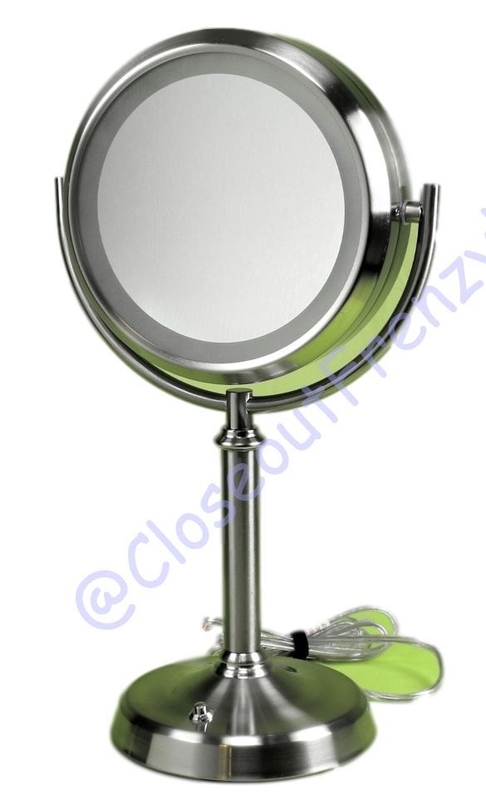 Sunter Natural Daylight Vanity Makeup Mirror Dual Lighted: CloseoutFrenzy! This vanity mirror from Sunter is dual-lighted and has two magnification levels - 1X and 10X. Closeout Open-Box not in original packaging. 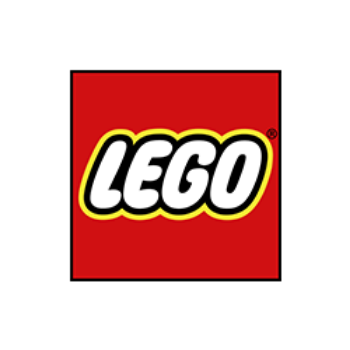 This item was tested. Near perfect condition!